Lahore is all about eating and when it comes to Ramadan, each restaurant in Lahore gives the Ramadan deal which includes Iftari deals and Sehri deals. Mostly restaurant focus on Iftari deals, however some restaurants have also tried to give Sehri deals which became famous in Lahore and they are now On with Sehri deals too. I’ve attended a Sehri deals in recent year where they put the left over food of last night’s Iftari and this way they maximize their profit by reheating last day Iftari’s food. But in fast food stuff like KFC and others, they make fresh stuff. 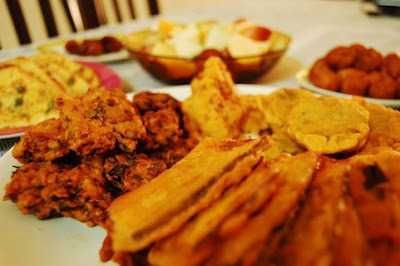 Find below a long list of Lahore’s restaurant and fast food Iftari and Sehri deals. Here are some of the Eat out Places whose Deals will be Published soon.